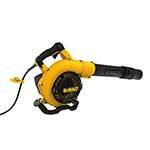 To keep their workshops and job sites clean and tidy, Blowers and vacuums are widely used by aware professional tradesmen, laborers and Do It Yourselfers. 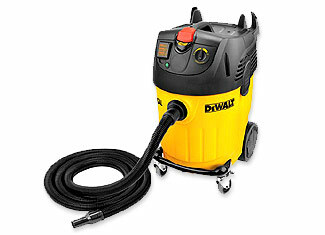 DeWalt manufactures some of the industry’s highest quality blowers and vacuums that are considered to be quite reliable and heavy duty. Despite their toughness, DeWalt Blowers and Vacuums may sustain a damage that can’t be fixed without a replacement part. At toolpartsPro, we offer genuine DeWalt blower parts and DeWalt vacuum parts at lowest possible prices so your wallet doesn’t have to take a hit. 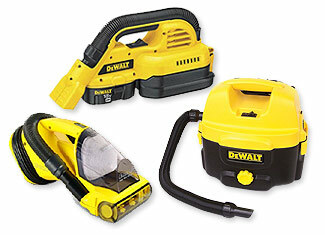 As these replacements are original DeWalt repair parts, you get the same factory quality. We provide DeWalt blower repair parts and vacuum repair parts that also include parts of DB200B Type 1, DC500, DC515K, D27904, DW795 Type 1 and many other products. Use our online shopping cart to place the order or call us at 888 982 6540 (toll free) for more information and details.